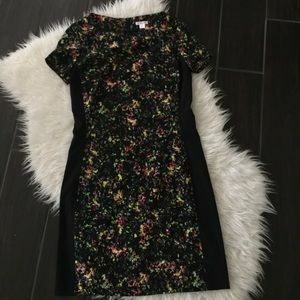 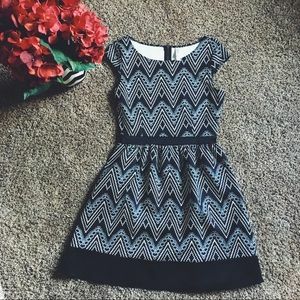 Black floral color block dress. 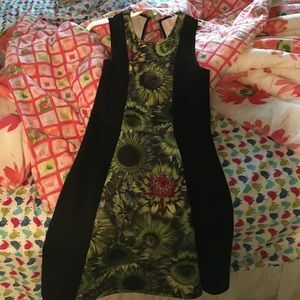 Floral dress. 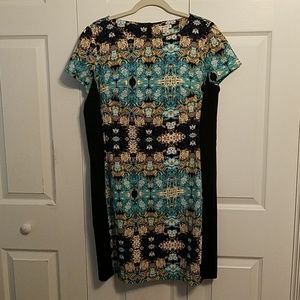 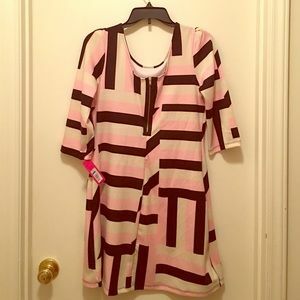 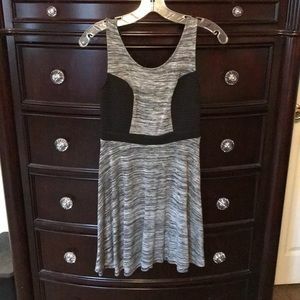 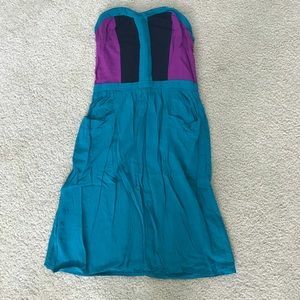 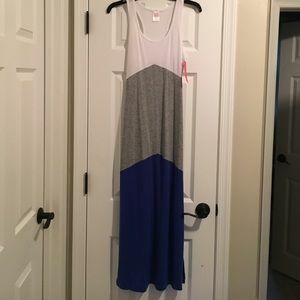 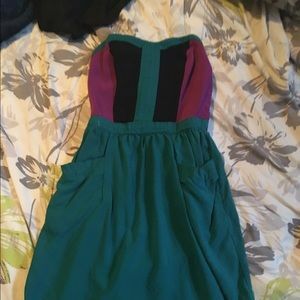 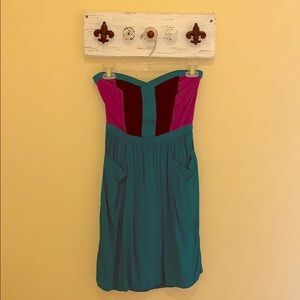 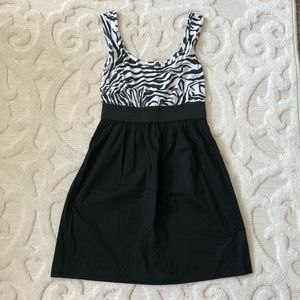 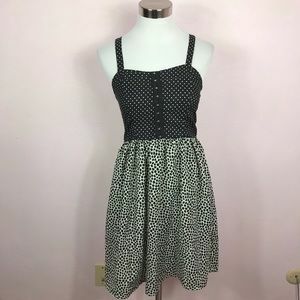 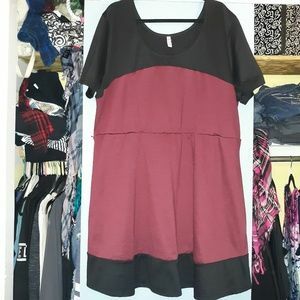 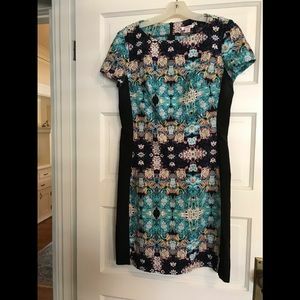 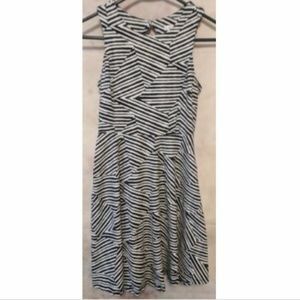 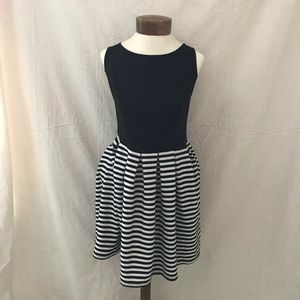 NWT color block shift dress!